Am pleased and proud to announce that I’ve been accepted into Launch Pad this year. For those who don’t know, Launch Pad is a NASA-funded astronomy workshop for writers, held on the University of Wyoming campus in Laramie. 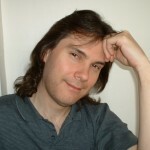 You can well imagine how valuable something like that would be to a science fiction writer and geek. I mean, I’ll even get telescope time. Dude. Let me tell you, this is not an easy gig to get. I’m thrilled and honored to be studying with these fine folks. Please permit me a small woo-hoo! ETA: The one downside to all this that Launch Pad conflicts with OSFest. I wish it weren’t so, but there’s no getting around it. To those who are attending, have a great time, and I’m sorry I won’t be there with you. Take a drive with Joe! 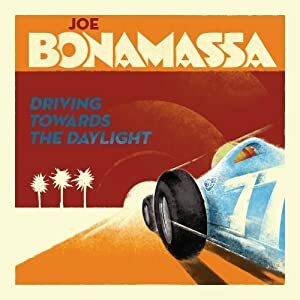 Now available: Driving Towards the Daylight, the latest from Joe Bonamassa, the Greatest Guitarist Alive ™. Seriously–what more do you need to know? So? What are you waiting around here for?